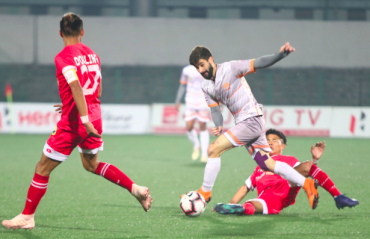 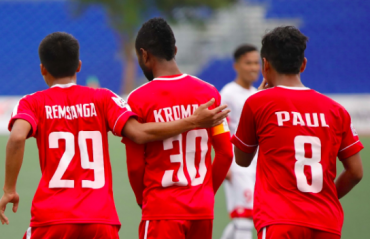 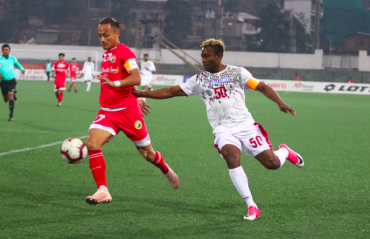 Aizawl FC piled on the misery on bottom-placed Shillong Lajong FC, when they put four past the visitors at the Rajiv Gandhi stadium in Aizawl, with Donboklang Lyngdoh’s consolation injury time goal doing little to gloss over a torrid campaign. 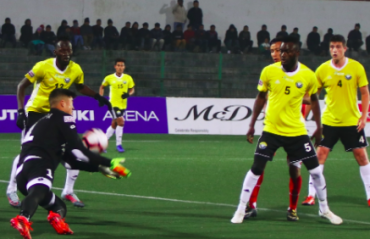 Pedro Manzi, now the 12th Hero I-League’s highest scorer with 18 goals to his credit, scored two and set up another, all in the space of 12 minutes, to help table-toppers Chennai City FC humble hosts Shillong Lajong FC 4-2 in a return leg fixture at Shillong’s JLN Stadium on Monday. 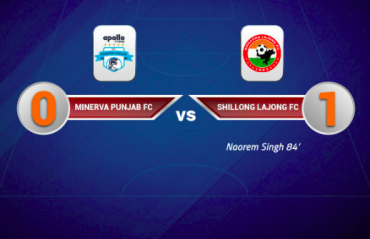 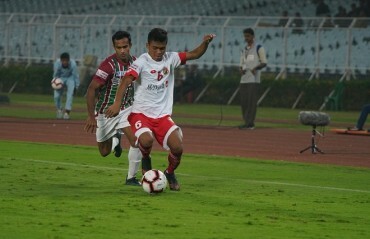 Defending champions Minerva Punjab FC were stunned by the young Shillong Lajong FC on Friday after facing a 0-1 defeat at the Tau Devi Lal Stadium, Panchkula. 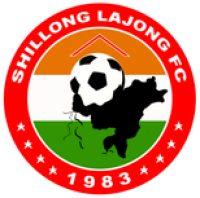 Shillong Lajong, who are placed at the bottom of the Hero I-League points table, have lodged only their second win of the season with this result. 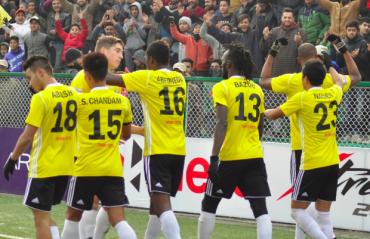 Real Kashmir FC, now playing like experienced settled sides, a far cry from the debutants tag, notched up a comfortable solitary-goal-victory over bottom-placed Shillong Lajong at the JLN stadium in Shillong, Meghalaya today. 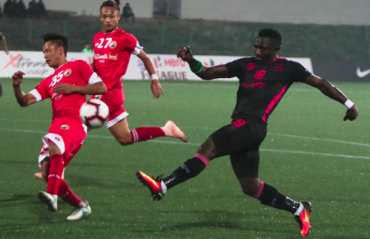 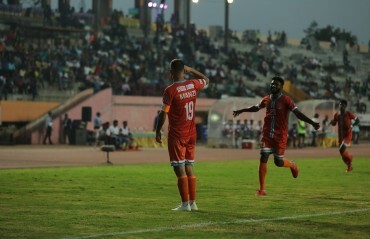 Chennai City FC restored their lead at the top of the 12th Hero I-League table, outplaying Shillong Lajong 6-1 at the Nehru Stadium in Coimbatore on Saturday evening, courtesy a Pedro Manzi hattrick, his second of the season.